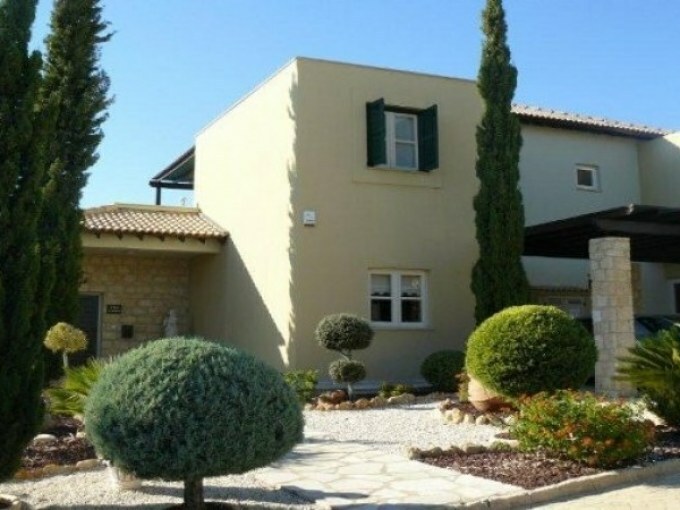 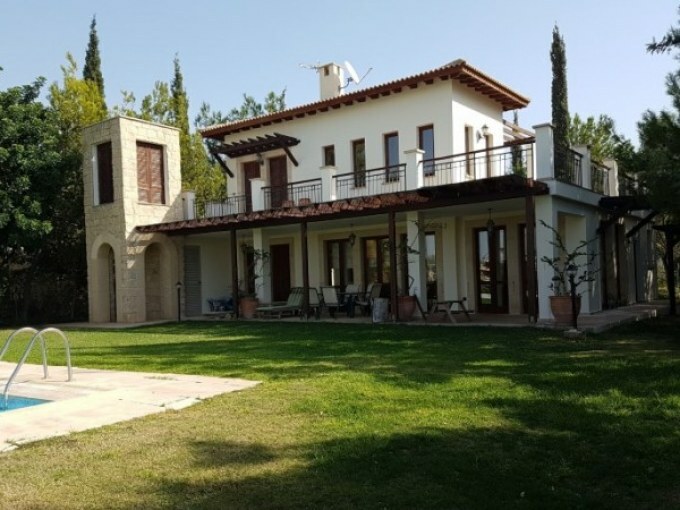 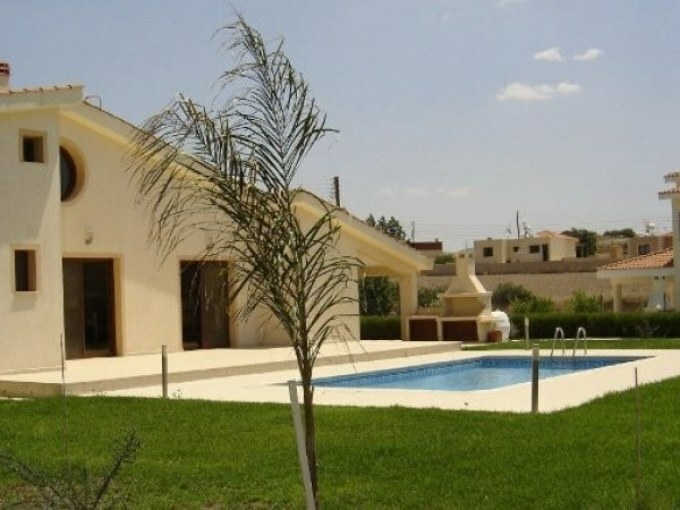 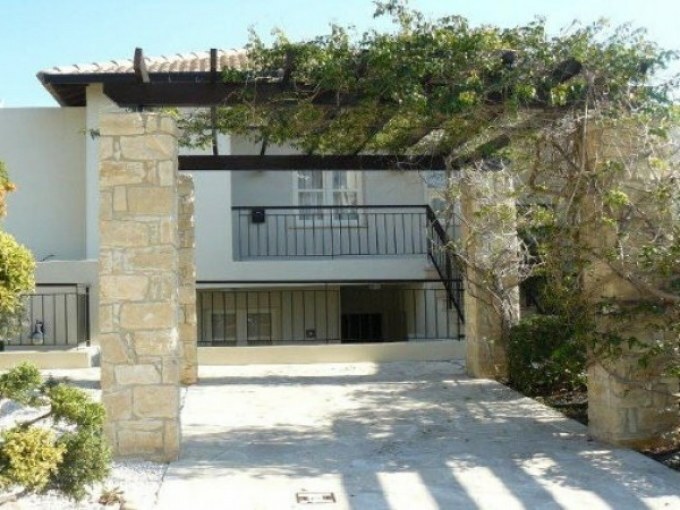 House for rent at Agios Tychonas, near the sea! 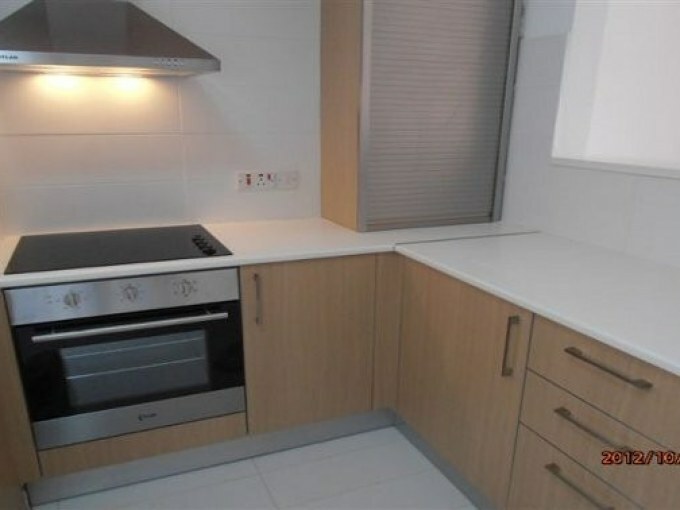 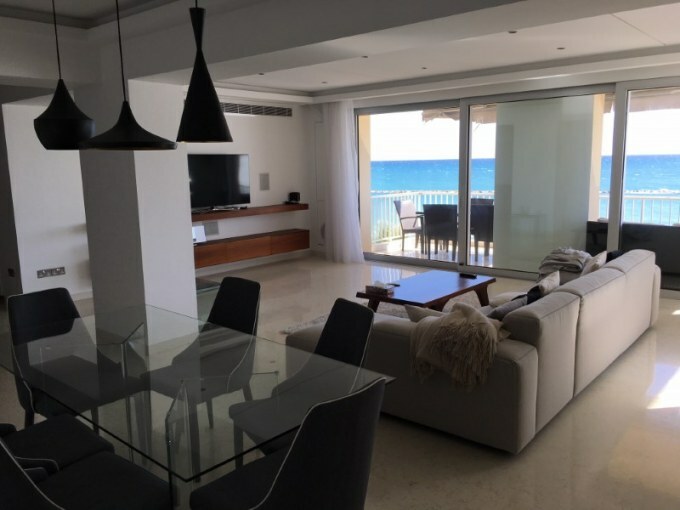 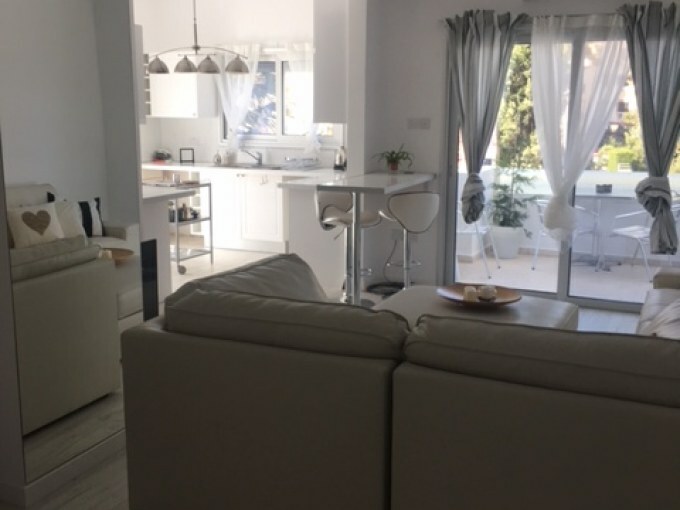 For Rent: 2-bedroom Luxury apartment in Eleana court, Amathus area, Limassol, only 300 meters to the beach! 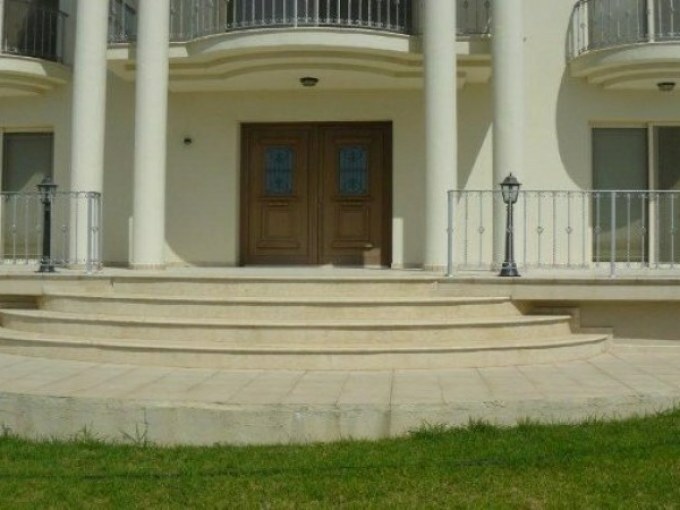 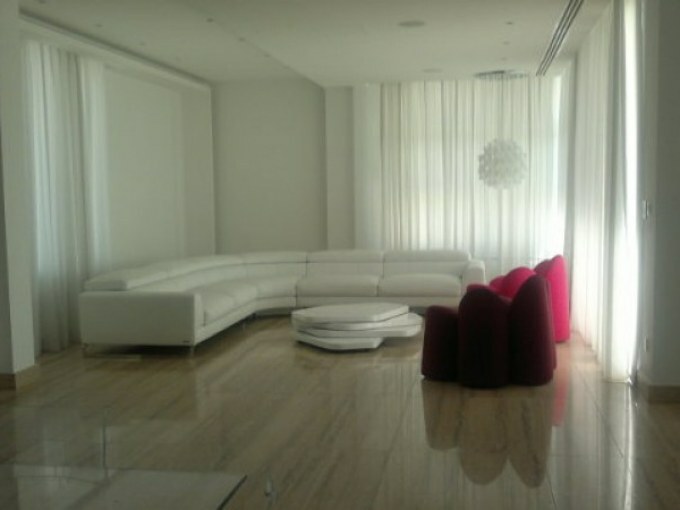 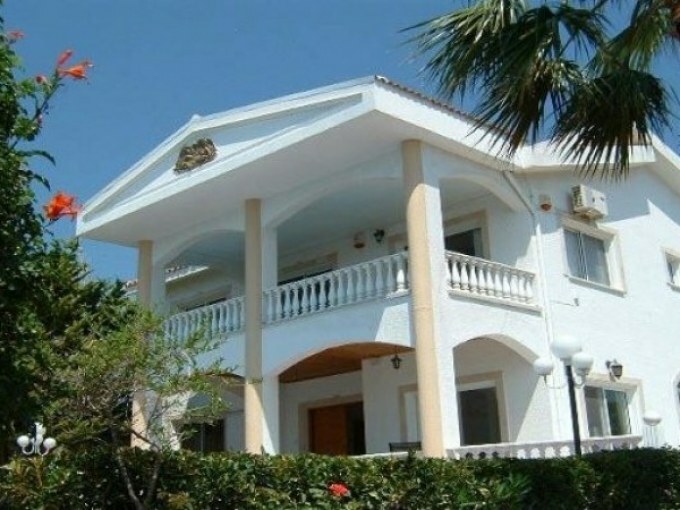 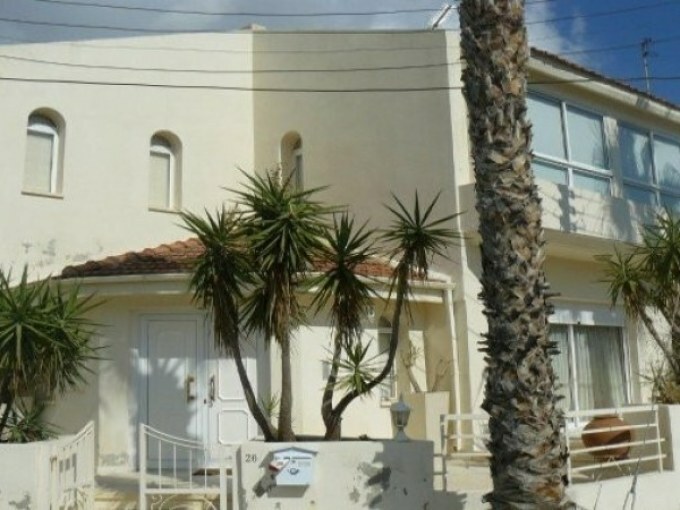 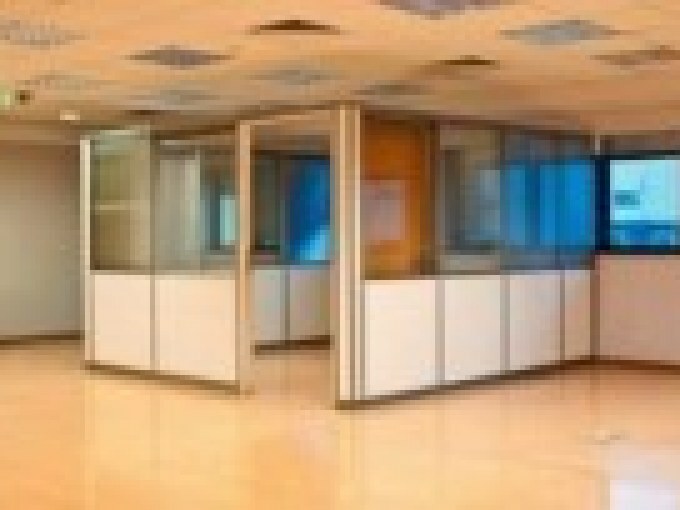 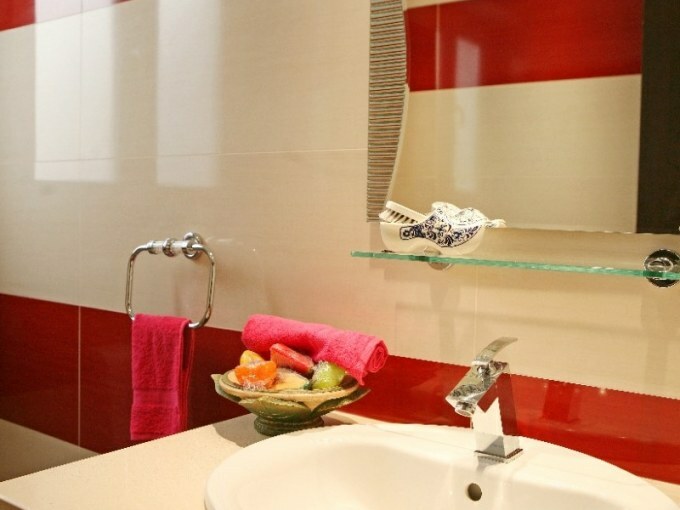 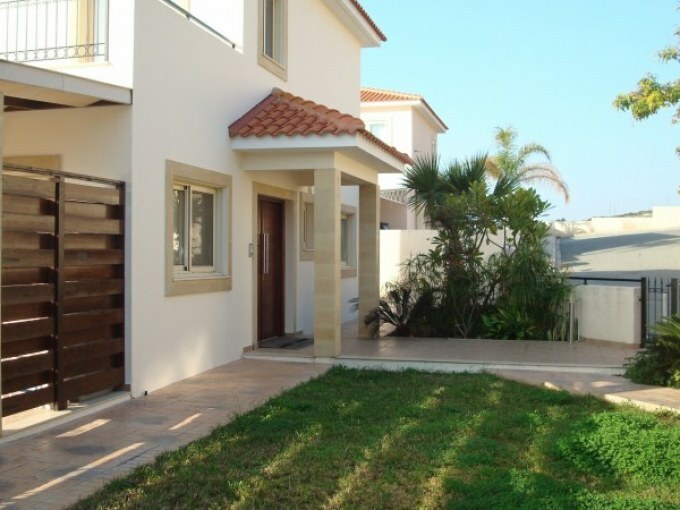 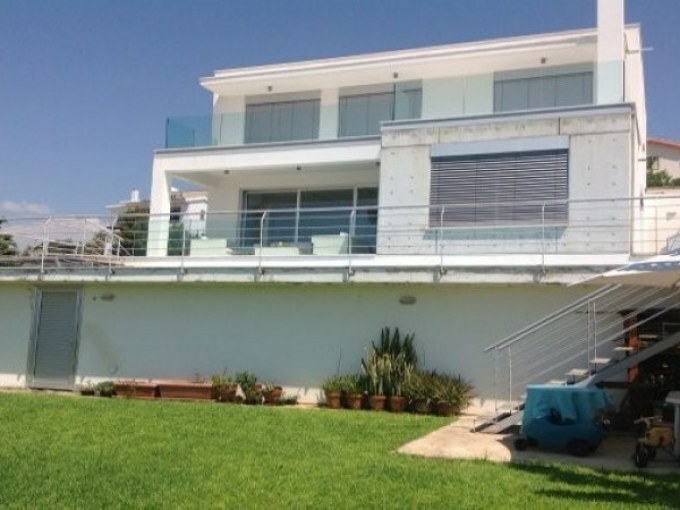 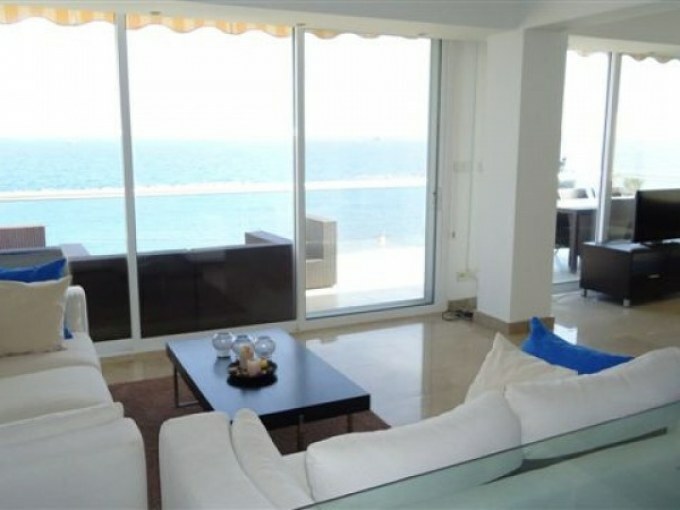 Beach Apartment in Limassol for RENT!